After a decade of working as a service manager for a local company, Kristen Bell lost her job. A trip to sign up for unemployment benefits, open the door for a world of new opportunities. 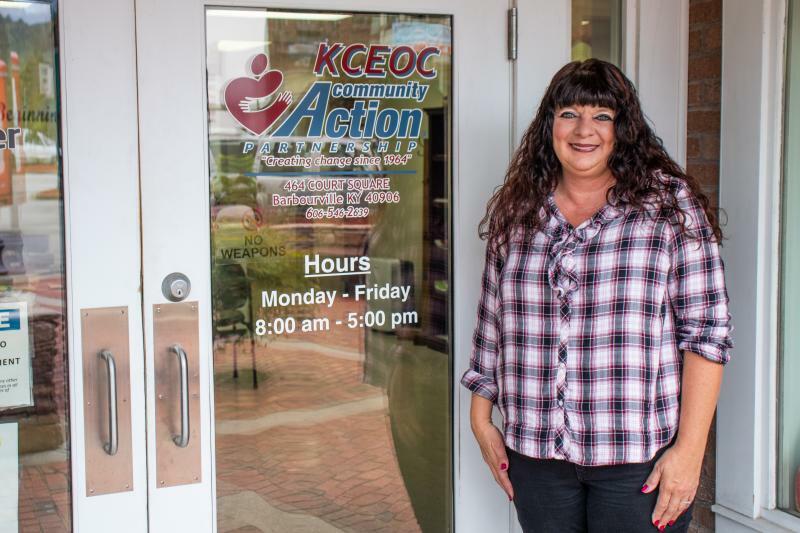 Bell, a Knox County native, utilized programs offered through Adult Education to obtain her GED. During her studies, she was introduced to KCEOC, a local agency that administers workforce services through a contract with Grassroots Partner the Eastern Kentucky Concentrated Employment Program, Inc. (EKCEP). Learn more about Kristen’s remarkable story HERE.